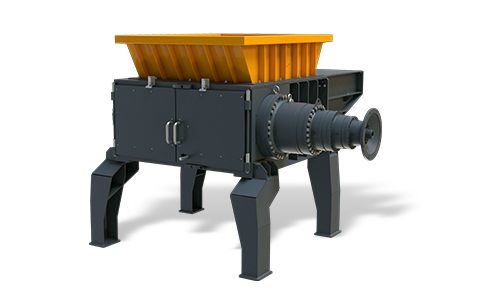 The range of Stokkermill’s Single Shaft Granulators are shredding systems to reduce industrial waste and non-ferrous metals. 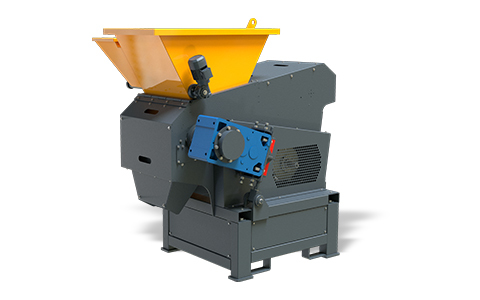 They allow grinding and volume reduction of waste and are available in different size to get the output size required on the first step. 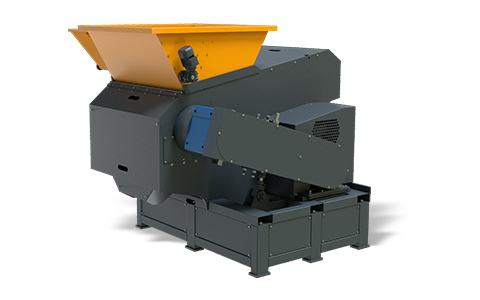 Single Shaft Shredders are suitable for processing: non-ferrous metals, copper cables and aluminum cables, power coils, plastic bins, containers, composite materials, wood, paper and cardboard, industrial packaging, tires, scraps, copper-aluminum coils and radiators with the presence of light ferrous parts. E-scrap, WEEE scrap (Waste Electrical Electronic Equipment), insulated wires parts (plugs, cable ends, connectors, etc. ), waste, oil filters, scrap, shredder residues, CSR – ASR, Zurik, Zorba, E-waste (WEEE, electrical electronic equipment), armoured tough filters, refrigerators and all waste in general.